FindItMore | On your wedding, everything has to be on point. From floral decoration to catering, you will crave perfection in every section. 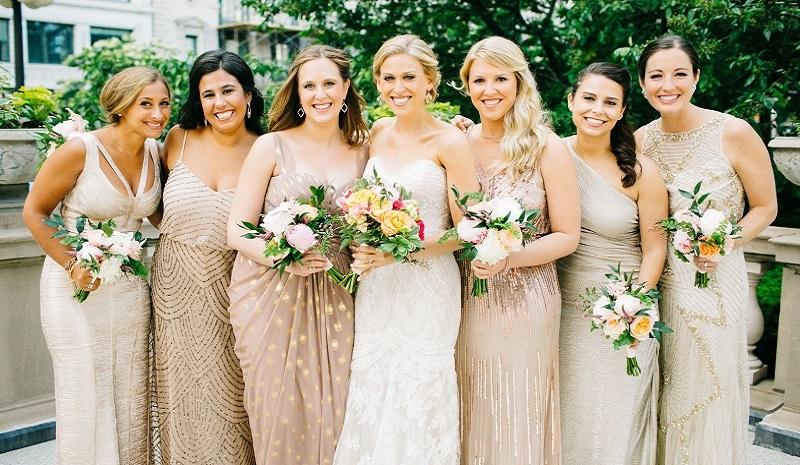 In the meantime, you would like to dress up your bridesmaids in an amazing way.